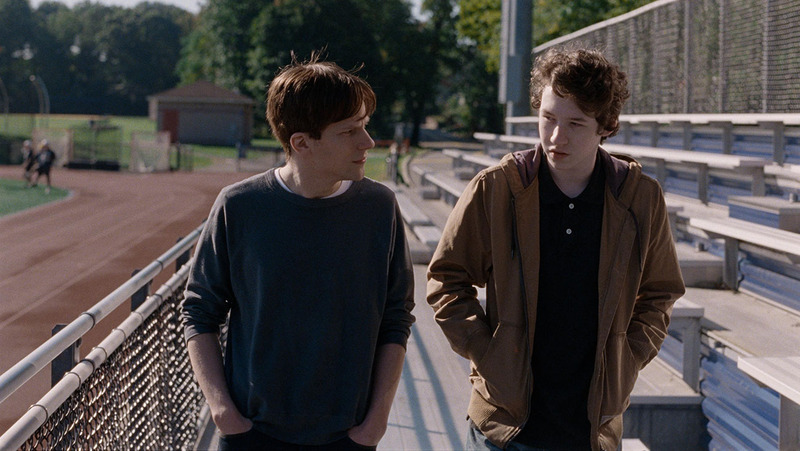 Louder than Bombs’s non-linear plot follows a widower named Gene Reed (Gabriel Byrne) and his sons, Jonah (Jesse Eisenberg) and Conrad (Devin Druid), as they navigate life two years after the death of Gene’s wife Isabelle (Isabelle Huppert) who was an acclaimed conflict photographer. Jonah, now a university professor, returns to his childhood home to sort through his mother’s things prior to an upcoming retrospective on her life’s work. Given the subject matter, it’s no surprise that Louder than Bombs is a heavy film. 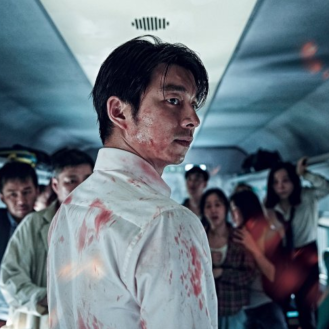 It also features strong performances from a cast of exceptional actors and a unique, stream-of-consciousness approach to storytelling. Through constant shifts in time and place, the film aims to explore the internal thoughts and perspectives of each member of the Reed family. While there is enough depth and material on each character to remain compelling, a narrative that focused solely on one protagonist would have resulted in a more even emotional experience for the audience. What we are left with instead are fragments of individuals and a portrait of a family that is often beautiful in unexpected ways, but that certainly won’t satisfy viewers who are uncomfortable with the unexpected. For more information on the festival, visit the official TIFF webpage here.